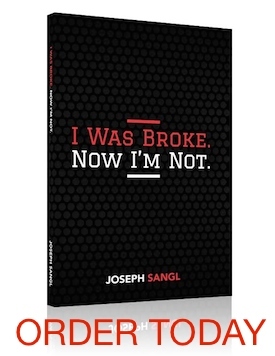 I am PUMPED about a new seminar that the I Was Broke. Now I'm Not. team is rolling out. The first time we are going to teach it is in Anderson, SC! It is going to be different from any other class we teach and is focused on saving money RIGHT NOW. Every ticket purchased will receive a signed copy of I Was Broke. Now I'm Not. The Saving Freak will be there. Tickets are very limited – we have 100 tickets available for this event. If you want to come, I recommend signing up right away HERE. Man I wish we were close to Anderson… That last 80min sounds great! !